Tumut Accommodation - Boutique Motel Sefton House, Motel Tumut NSW. Nine Beautiful Rooms and Suite to choose from. Tumut Accommodation at its finest ! "Beautifully and Totally Renovated. Nine Rooms and Suite To Choose From Or Book The Entire Property Just For Your Group. 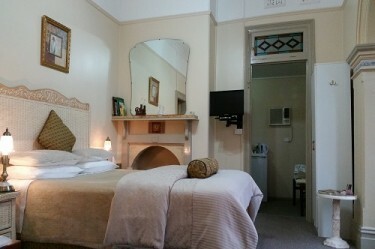 Beautiful Tumut accommodation offering FREE FAST Wi-Fi, walk to Cafes, Shops, Tumut River etc." We are a Global Secured SSL Website - Select one of the images below and click on calendar icon to check availability or magnifier icon to learn more about the room and book it. OR Click on the VIEW ALL ROOMS button below the images, to see all of our nine beautiful rooms and suite. 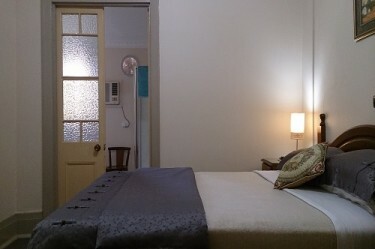 Boutique Motel Sefton House is a large beautifully renovated and spotlessley clean Australian Heritage Motel, offering the best in Tumut accommodation.
" Try Something Different - You'll Love It " A place to relax and rewind in peace and privacy, for business or pleasure with FREE Wi-Fi. Stay at this wonderful Tumut Motel. Lessons and Guiding for Singles, Couples, Groups. From $275.00. 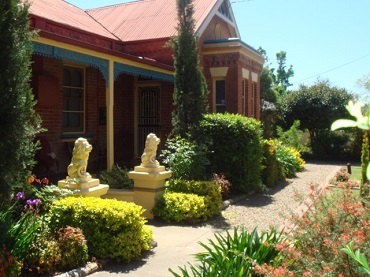 Beautiful Tumut accommodation, the perfect place for your social, corporate or work group accommodation. Walk to Shops, Cafe's, Tumut River, Parks, Club Tumut. Tumut accommodation at it's finest. Offering the best quality and affordable Tumut motel accommodation with FREE FAST Wi-Fi. Ideal for Business or Pleasure. Singles, Couples, Families, or book the entire Boutique Motel Sefton House just for your social, corporate, or work group. Also available as a day venue. Walk To Shops, Cafe's, Tumut River, Park, Pool. Large variety of 9 beautiful rooms and suite, FREE Fast Wi-Fi, large lounge with 121cm TV, self catering gourmet kitchen/ dining room, gardens, verandas, gated off street parking and more. We are located in the centre of Tumut at 29A Richmond Street.